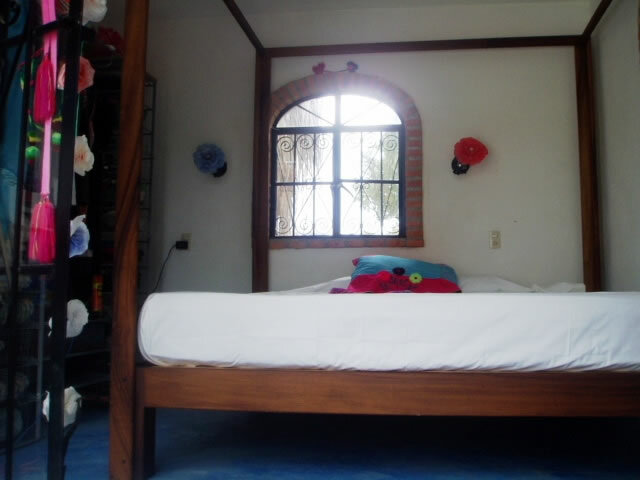 I have two styles: round hoop style that hangs from the ceiling and fits over a bed up to King size or the square type that fits over a 4-poster Queen or King bed frame. Usually I have white ones and the odd blue ones in stock. 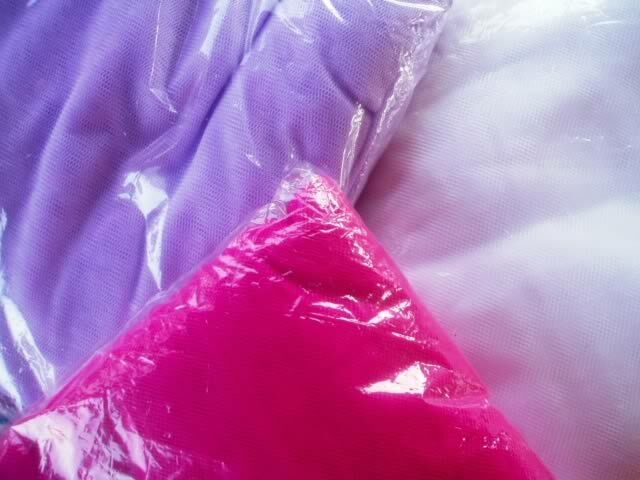 I can special order the following colours: red, pink, blue, black and lilac. 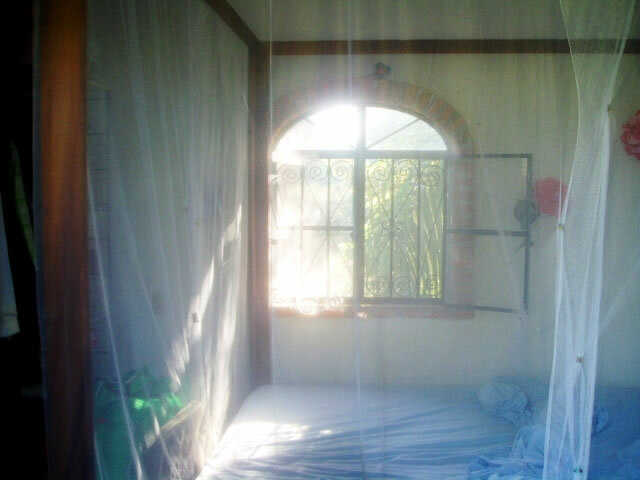 Mosquito nets made for a bed like this or you can just hang it from the ceiling. Because each corner has a ring you can actually hang it from the ceiling over your bed - you don't actually need a 4-poster bed. 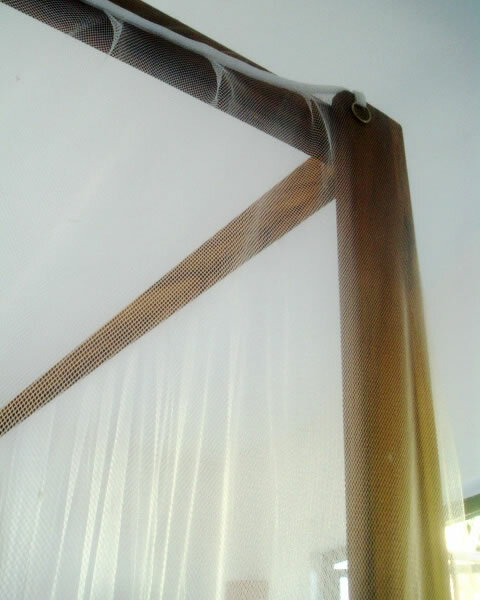 This gives you ALOT of mosquito-free space in your bed! In this style I have white available right now but I can special order the following colours: red, blue, black and lilac. Please email me at tracey*astrodreamadvisor.com if you're interested, gracias!